Portable Tap & Shower System. Compresses to 5×1 CM’s Flat. 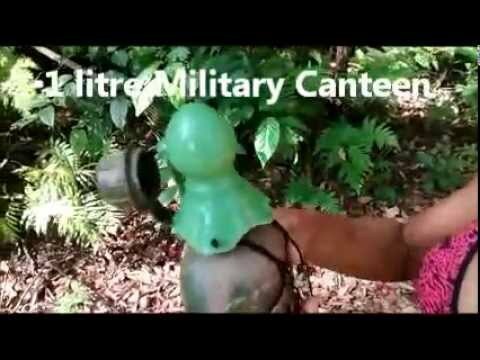 Used By Elite Forces & Survivalists. Award winning, unique, Military Spec. Attaches to military canteens to provide a high performance, outdoor, water saving, multiuse tap or shower. Use for washing, body, food or first aid. SpaTap dispenses water in 3 ways. Hand washing and cleaning instruments with Saline (Sodium Chloride) Sterile irrigation solution 0.9% can also be dispensed. 1 litre Approx 10 minute flow. All of the 3 modes of water dispensing have first aid and wound cleaning applications. Mode 3) is suitable for the Irrigation of major wounds due to trauma. SpaTap can also be used to wash food or any other articles that require a constant flow. Manipulation of the SpaTap can provide an even slower water flow to reduce the flow of water to, say, a trickle of water. 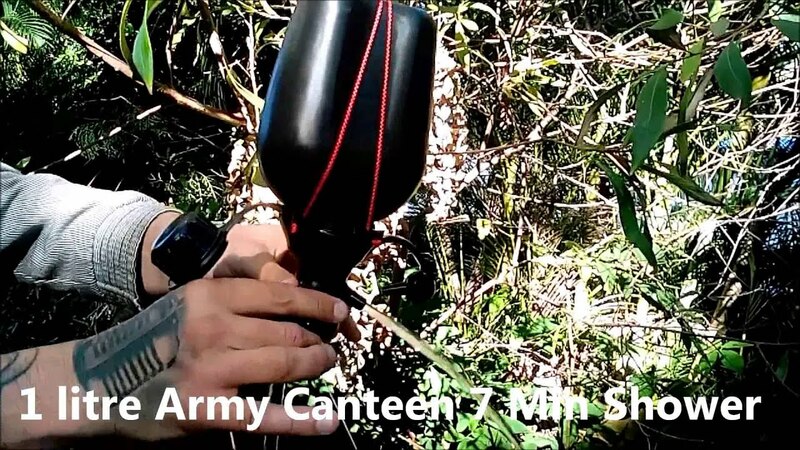 • A standard 1 litre Army canteen will deliver a 9 minute shower.